Easy Curry Fried Rice - The Co. So, what do you do when you have a bunch of leftover rice? You have a couple of choices. 2. Make it into something new and awesome! Well, when I recently had a whole pile of delicious basmati rice leftover from a previous meal, I decided to make it into something new. 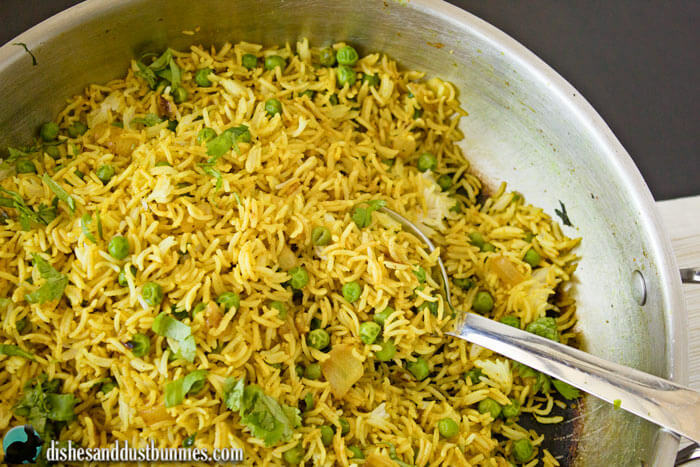 What I came up with was a super easy side dish you can put together in just 15 minutes – easy Curry Fried Rice! ???? This is an excerpt from the article Easy Curry Fried Rice which originally appeared on Dishes And Dust Bunnies.